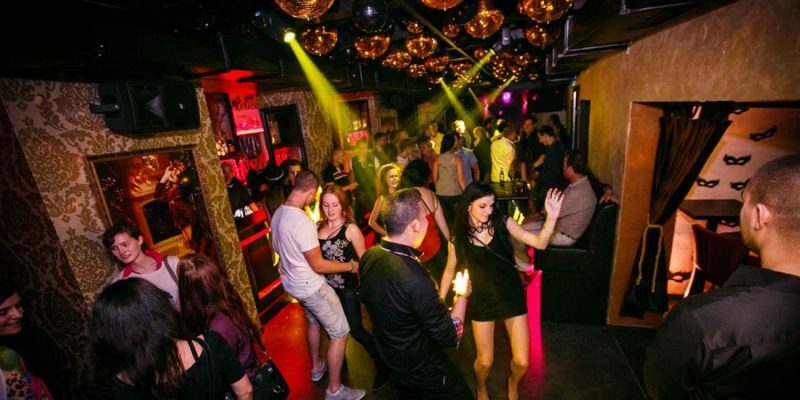 Masquerade Club is the absolutely new spot in Bratislava's entertainment scene and nightlife. An intimate atmosphere (400-person capacity), sights to feast your eyes, sound with “more body”, secret passageways leading underground, quality mixed drinks and 100% service. Masquerade Club – the only club in the center of Bratislava with two stages and different music genres such as House, R&B and more, so everyone can enjoy “their own”. What makes this club outstanding is the SPECIAL VIP Service it offers: hostess, bodyguard, limousine, bus transfer, special alcohol & food, hotel and restaurants and simply everything for your pleasure.